Imagine your ideal garden. Perhaps it’s lush with lilies, phlox, pansies, trillium, black-eyed-Susans and herbs. Or maybe it’s a vegetable garden with all the tomatoes, zucchini, chard, peppers and cucumbers your family and friends can eat. Now, picture the space where you’ll plant your garden. What is its contour, soil type and shape? How much sunlight does it get? Will your ideal garden be able to bloom where it’s planted? 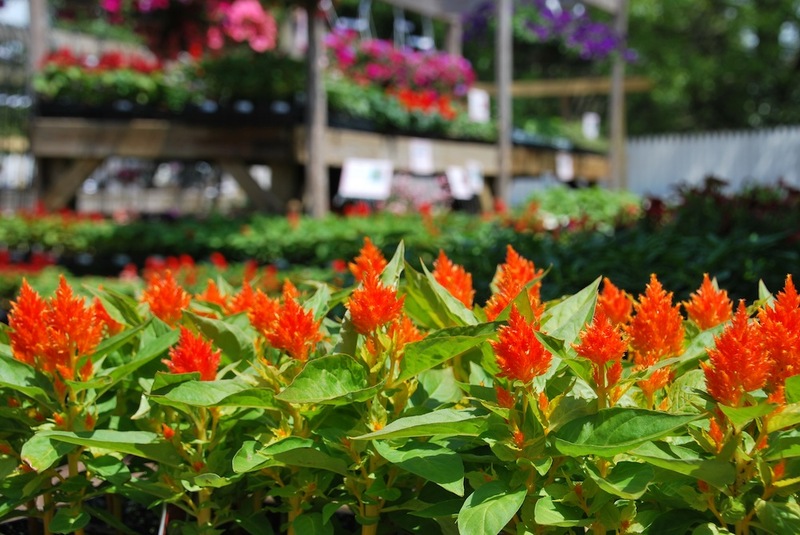 At Wolff’s Plant and Garden center, we love helping you create the garden you envision, and making sure your envisioned garden can flourish within the reality of your own yard. If you stop by the plant information house, we will work with you to dream up your ideal garden and turn your dreams into reality. We’re committed to providing you with the knowledgeable support you need to make your garden thrive. We love to offer support for all your garden’s life stages. We’re committed, too, to supplying local plants that will be as hardy and reliable as possible. Not only does this put money back into the East Coast economy as we buy from nurseries in Pennsylvania, New Jersey, Maryland and Virginia, it also keeps our plants vibrant. Long rides and overseas transit often shock plants—they get a little jetlagged and have a hard time acclimating themselves to their environment! Keeping everything local also keeps pollinators happy. Local, native plants are the best match for honeybees, hummingbirds, moths, butterflies and beetles that pollinate flowers and plants. A well-planned garden has many facets of beauty and usefulness! Stop by and tell us how we can help you make your dream garden happen.